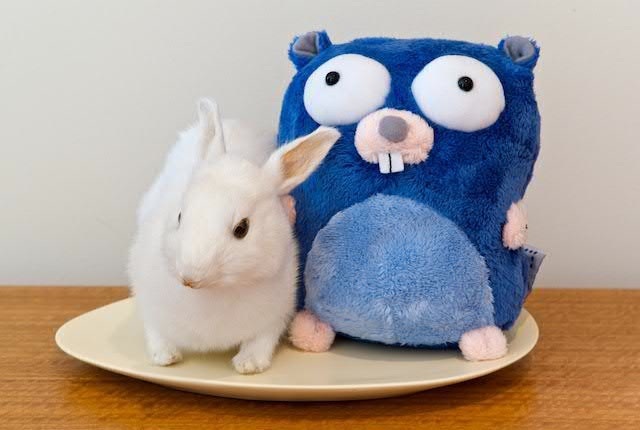 For tomorrow’s Friday Hacks (10th February 2012) we will have Kailash Sethuraman from Google coming to speak about the Go Programming Language, and Andy Croll of ImpulseFlyer coming to speak about Test Driven Development. These talks will both be held at the Ngee Ann Kongsi Auditorium. (The Ngee Ann Kongsi Auditorium is the large red-stone auditorium above NUS University Town’s Starbucks — which is, in turn, impossible to miss if you’re around the area). We have chosen to post this announcement late in the week, as all related information, links, and email blasts have already gone out to the faculties two weeks before. All registered attendees have also received an email earlier this week informing them of the location and rough agenda. 6.00pm Pizza is served. :D 7.00pm Kailash Sethuraman - The Go Programming Language 7.40pm Andy Croll - Test Driven Development 8.30pm Talks finish, participants are free to leave or to hang around and socialize and/or hack on personal projects, homework, and the like. We’re sorry to report that registration has closed for this talk, as we are oversubscribed. Tune it to our mailing list if you’d like early announcements for future Friday Hacks! For those who have registered, see you there! Update: here are the slides for Kailash’s Go talk, and the slides for Andy’s TDD talk. Hack & Roll coming up!